Welcome to Moment, an eye-catching portfolio theme for Weebly! 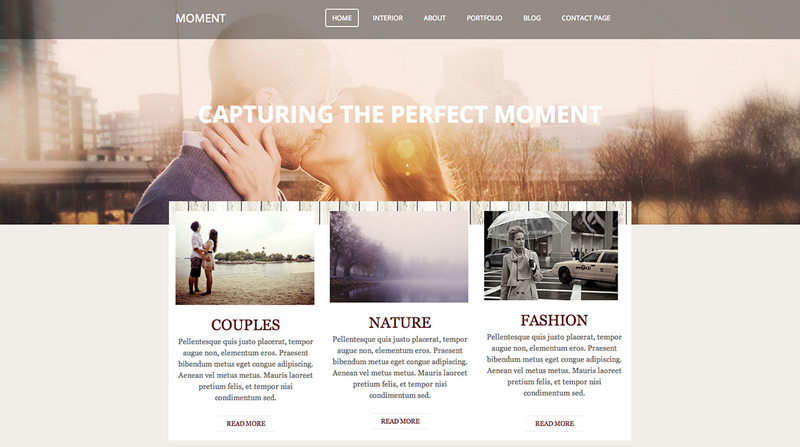 Moment comes with a range of custom page templates, including portfolio listing, portfolio pieces, about and contact pages. It's a great theme for blogging and showing off your work.